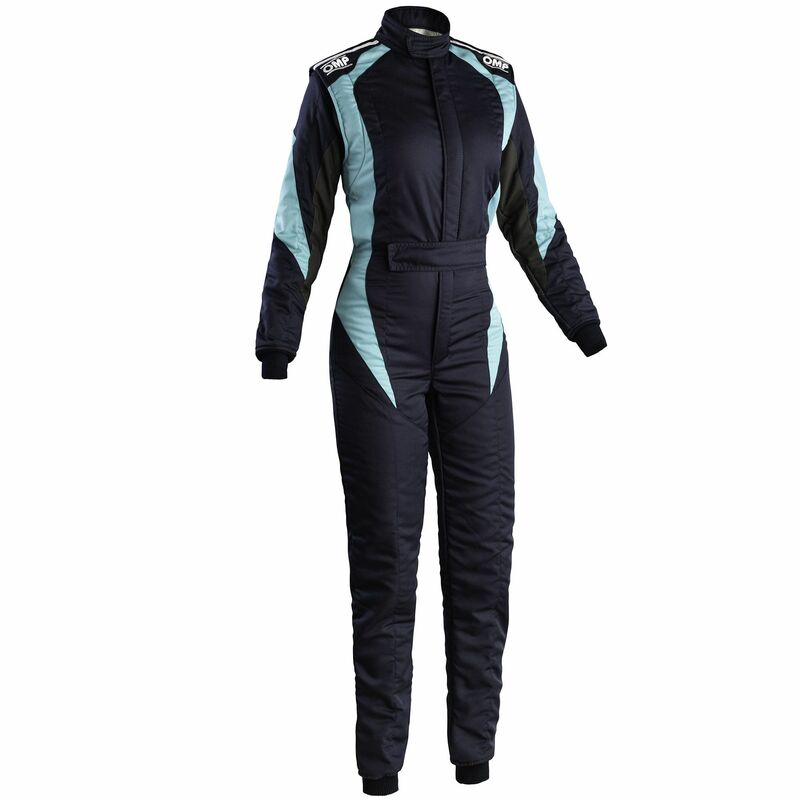 The OMP First Elle is a race suit design specifically for women by the famous Italian brand. The suit has been design for a woman’s body shape to improve overall fit and comfort, including ultra flat seams. The First Elle includes stretch panels to improve fit when the driver is in the cockpit and to allow a fully range of movement. The suit also includes breathable sections to keep the driver cool. 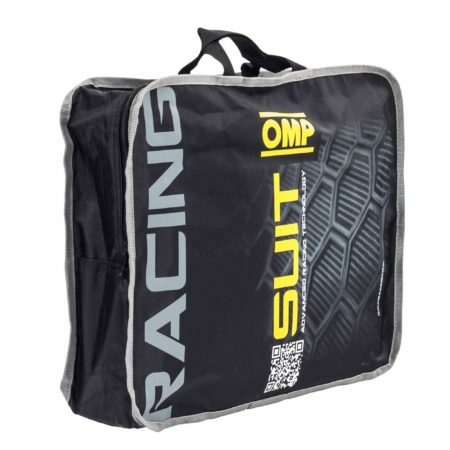 The OMP suit features a two-layer construction and two tone design. The outer layer of the suit is an aramidic fibre, which is comfortable and hard wearing. 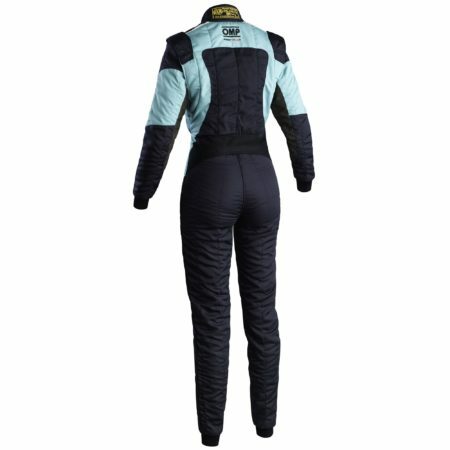 The suit is FIA 8856-2000 approved meaning it can be used in motorsport around the world.